JUST REDUCED AND MOTIVATED SELLER! Beautiful deep water lot w/ expansive views of Lake Martin and convenient access to Hwy 280. Very close to local amenities including the Russell River North Marina, retail in Alex City, Lake Winds Golf Course and Wind Creek State Park. This .30 acre lot includes abundant trees and +/- 131 feet of natural stone shoreline that serves as a seawall. As it is located on the main vein of the lake, it has deep year round water and stunning view up and down Lake Martin. Facing west, the sloping property takes full advantage of the picturesque sunsets Lake Martin has to offer! A recent perc test is available. 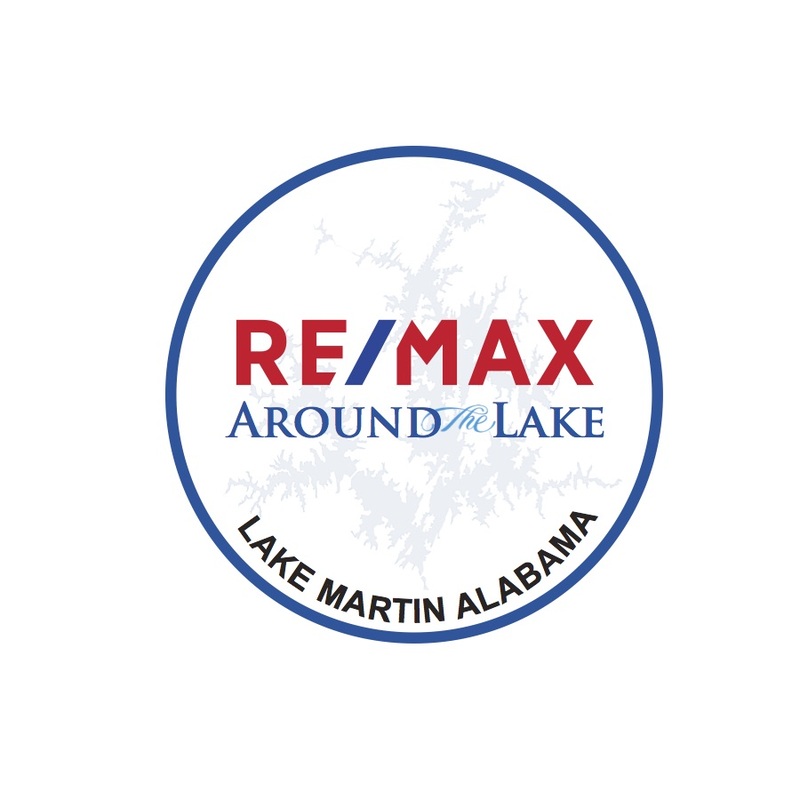 Owner is an architect who was done work on Lake Martin and will help serious buyers w/ house plans and placement of home on lot.